JISTIE20 has no current links. I'm looking for a mature woman. I really want to see what's out there. 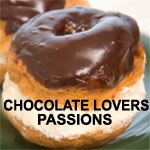 Help us keep Chocolate Lovers Passions free of spam and fake profiles.